#Excel Add current selection to filter. What it does? Did you know… there are many nice Excel Templates readily available? When setting up conditions for Conditional Formatting in Excel, have you ever tried to set a formula that refers to a Excel Table, but failed? First of all, why we want to refer to Excel Table in Conditional Formatting? There is one simple answer: To accept new data automatically. Want Google to translate this page? Date Formats - A trick to format date with "st", "nd", "rd", "th"
Quickly delete/hide records (rows) with Strikethrough format by using Find and a couple of simple techniques. 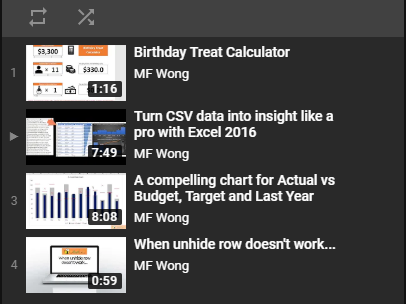 Open an embedded Excel file during a slide show in PowerPoint? Disclosure: The author earns a small amount of commission (at no additional cost to you) for the product/service successfully sold through the links of [Affiliate]. Wanna buy me a drink!? Transform your technical information for non-technical audiences through better data visualizations, reports, slideshows, and dashboards. I provide workshops, webinars, conference keynotes, coaching sessions, and custom design projects. 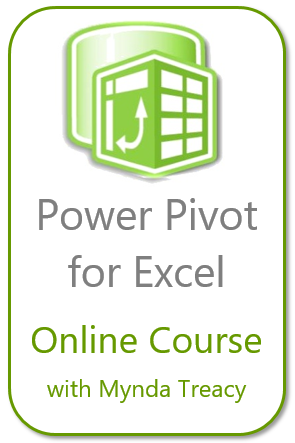 A blog of Excel, Dashboards, Visual Basic for Applications, Data Analysis, Operations Research, and Visualizations.